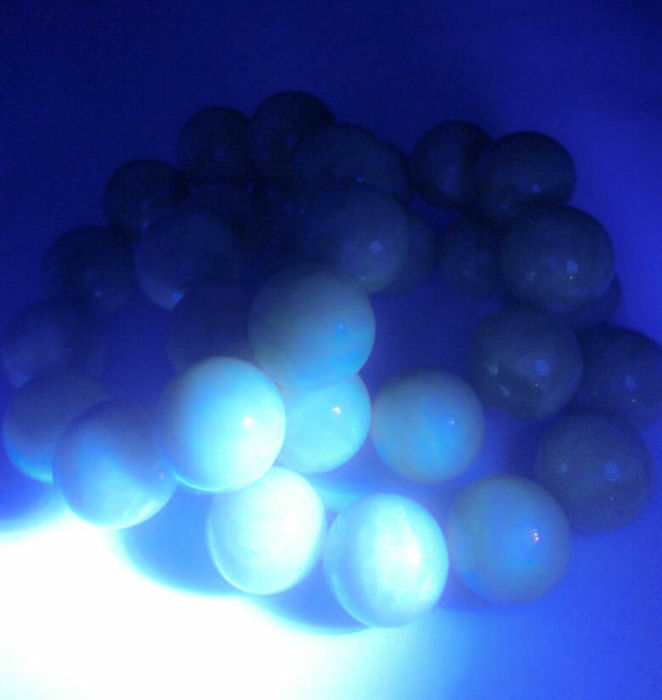 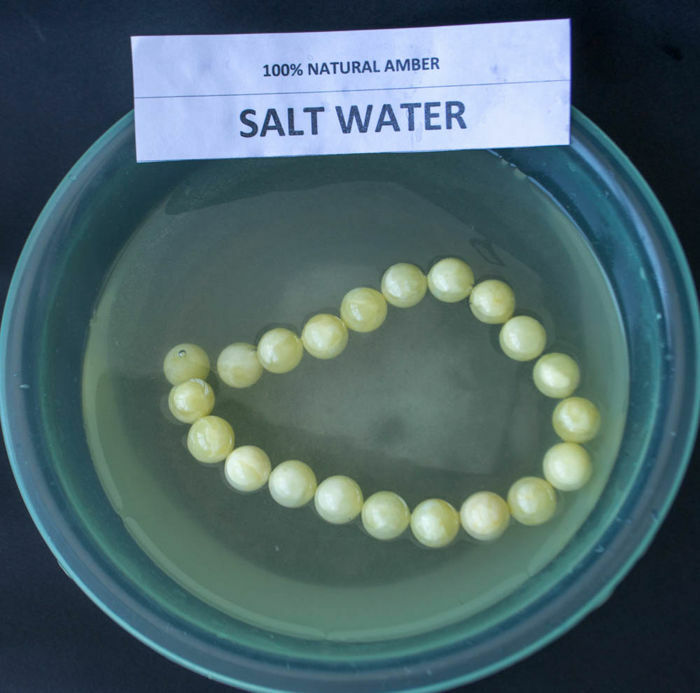 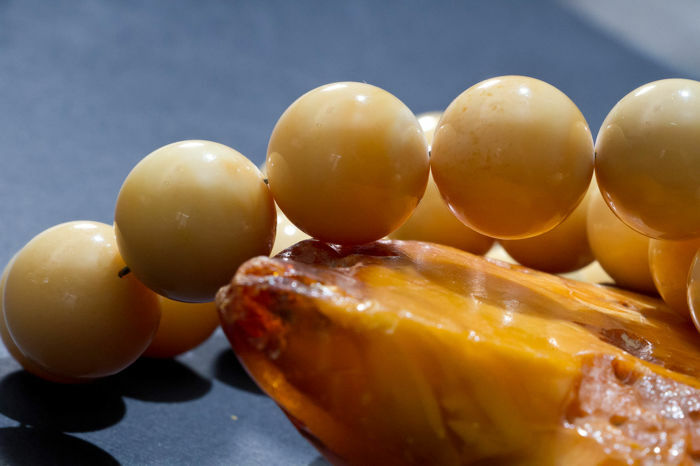 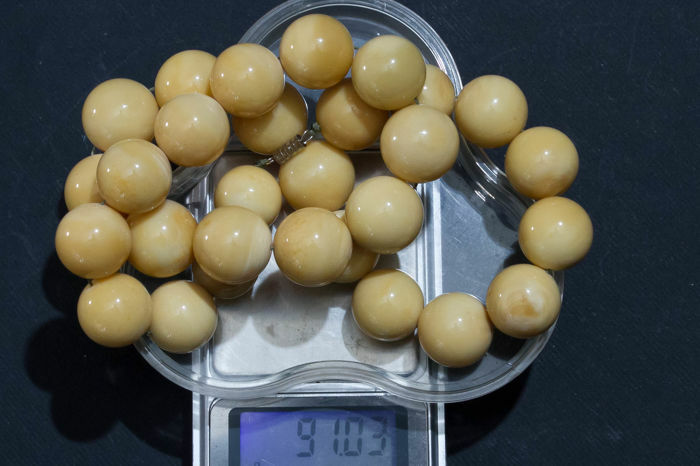 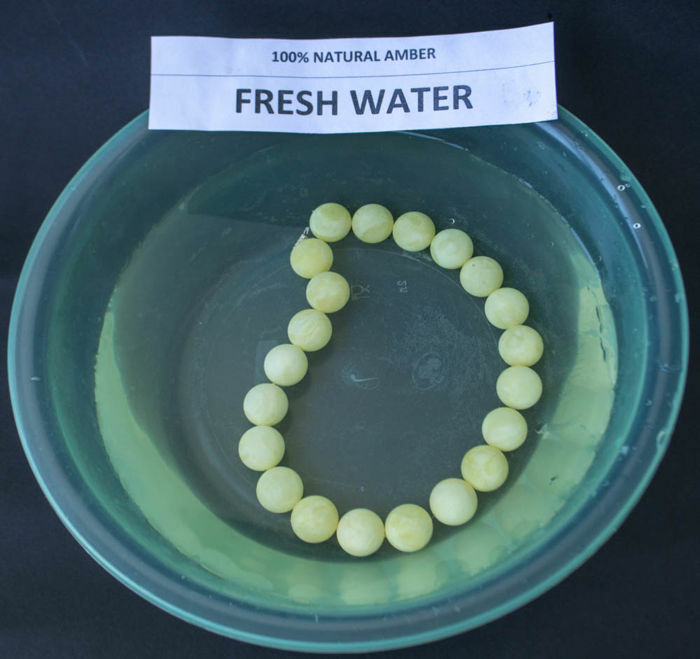 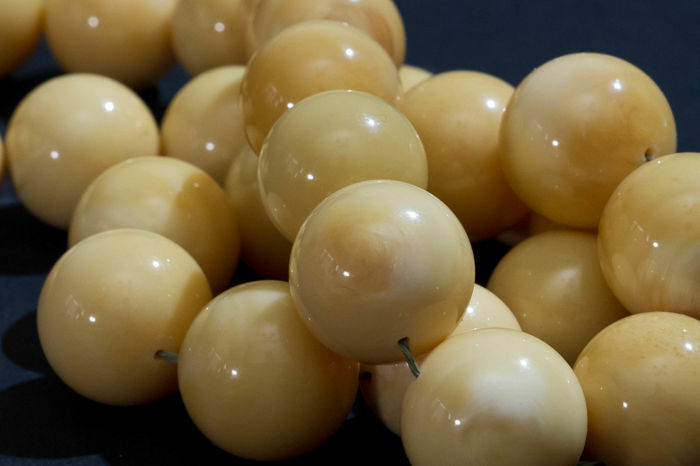 Tested 100% Baltic Amber Floats in salt water and smells like pine if you warm it, and tested by specialist with UV light, etc. 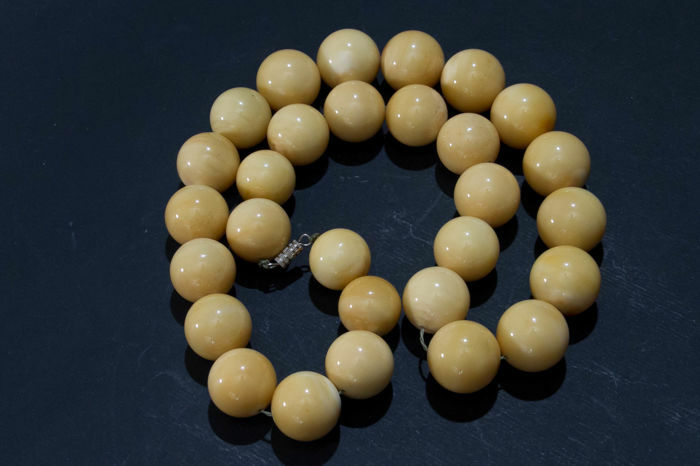 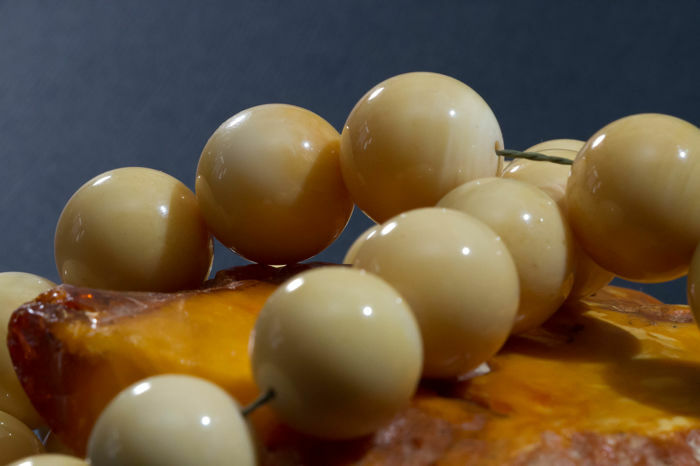 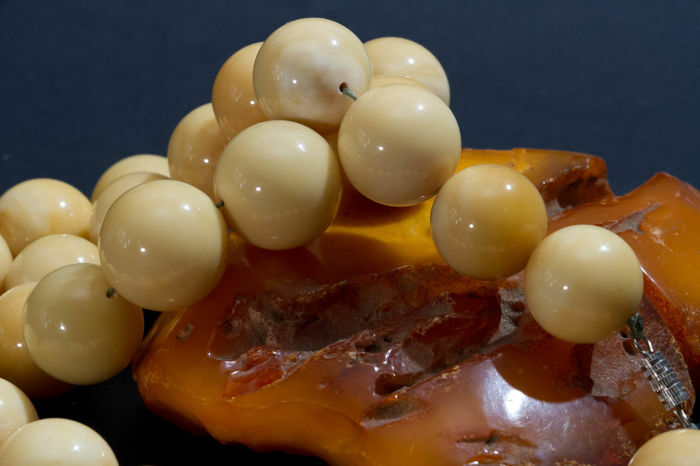 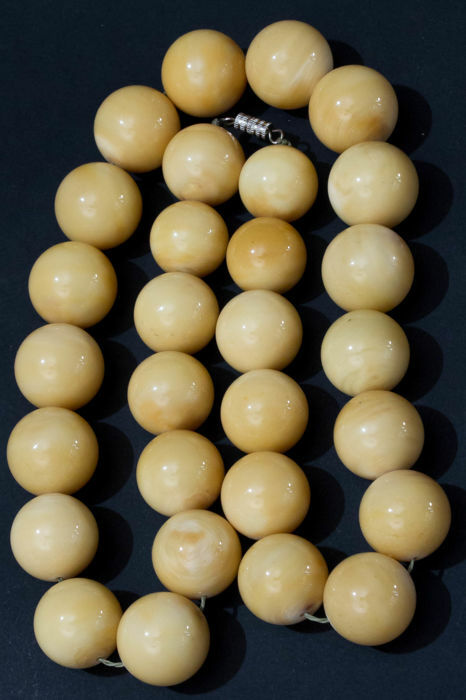 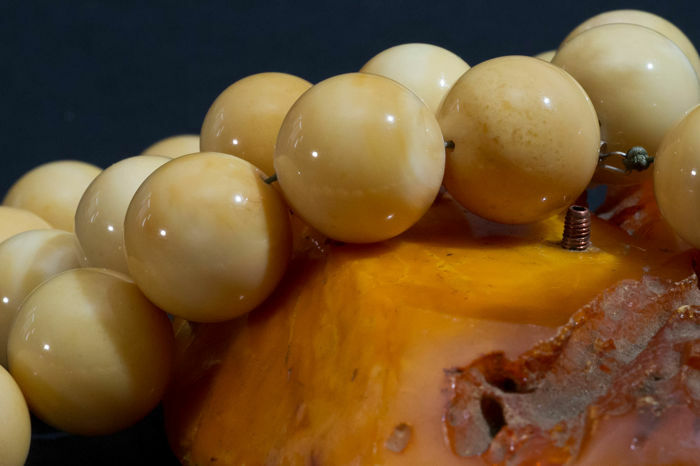 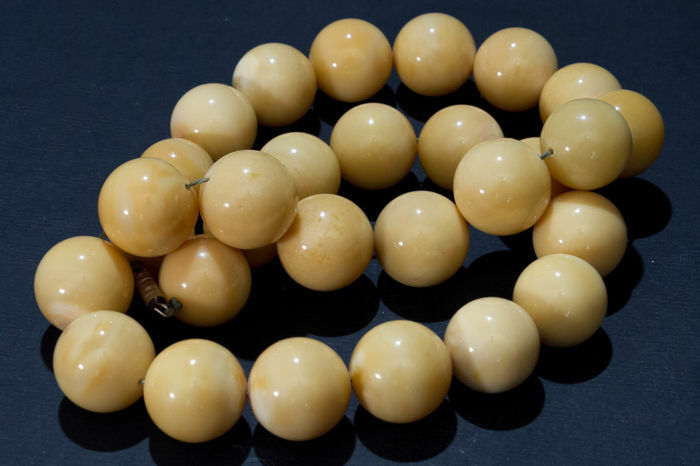 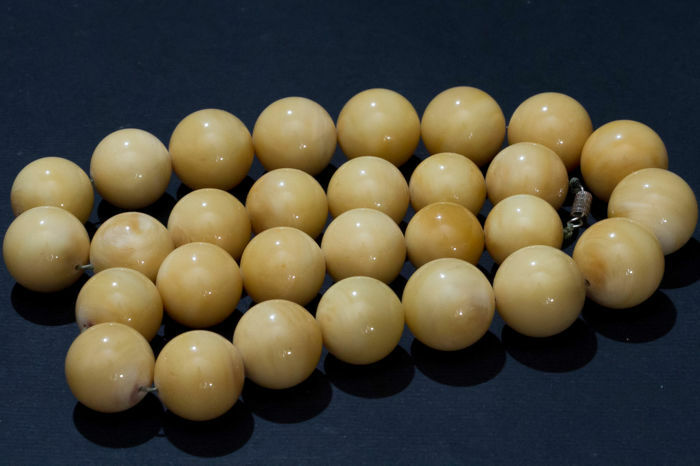 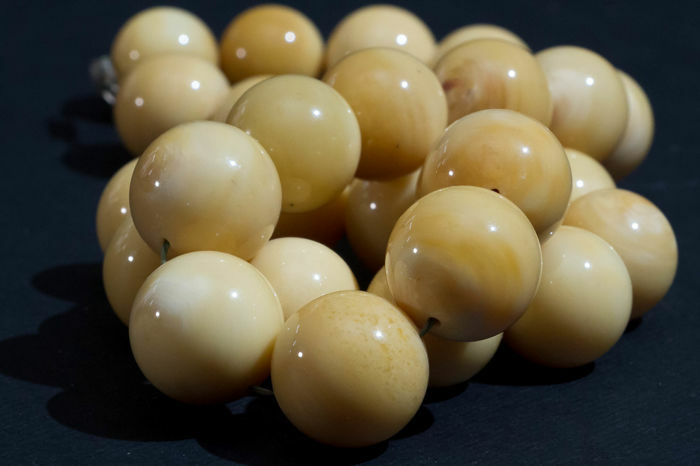 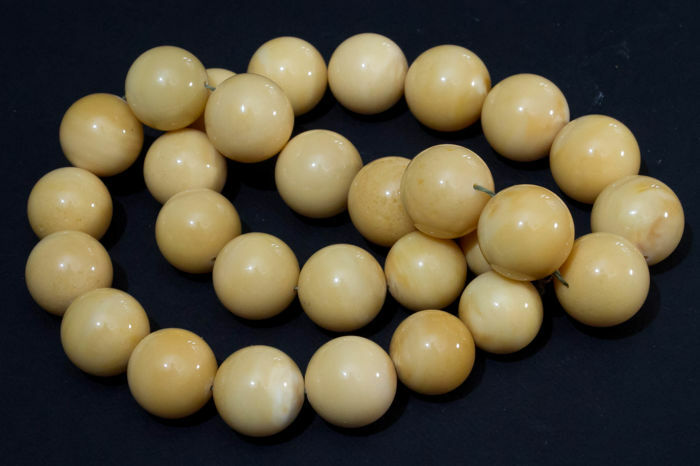 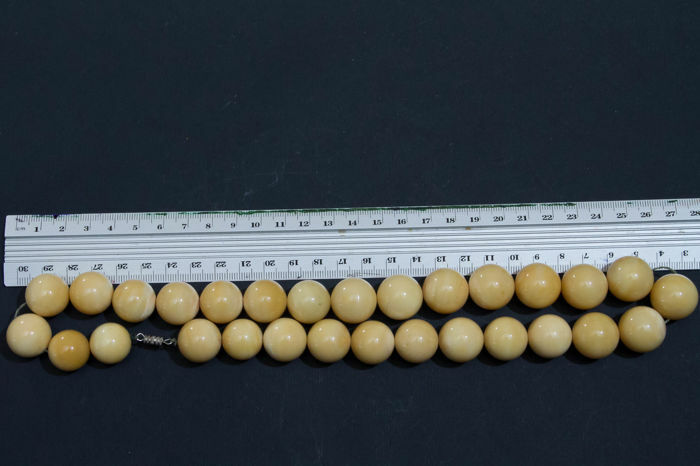 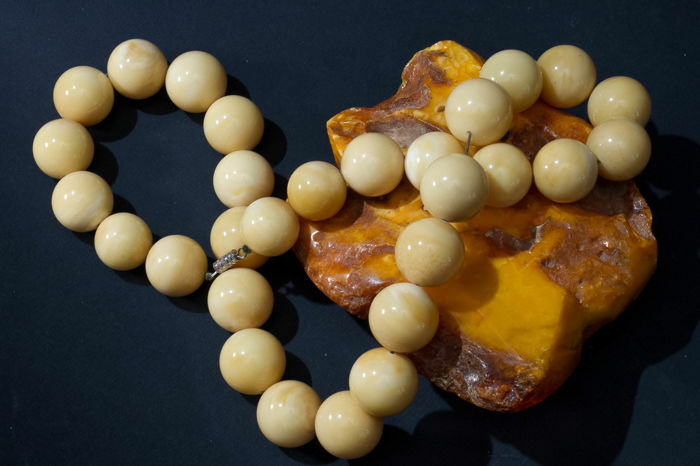 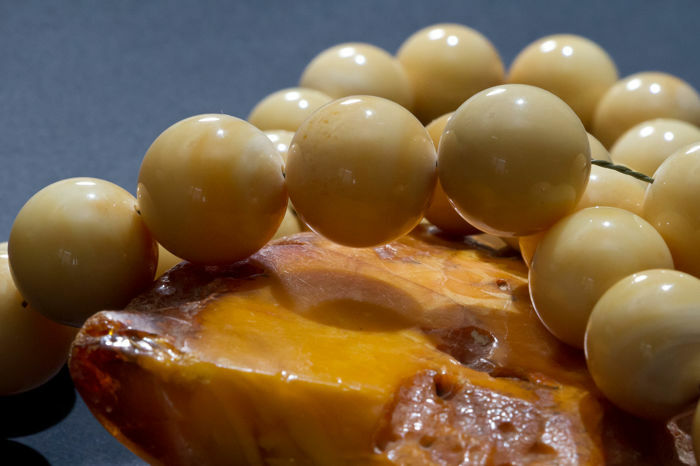 We warranty that it's 100% natural Baltic Amber with no adds. 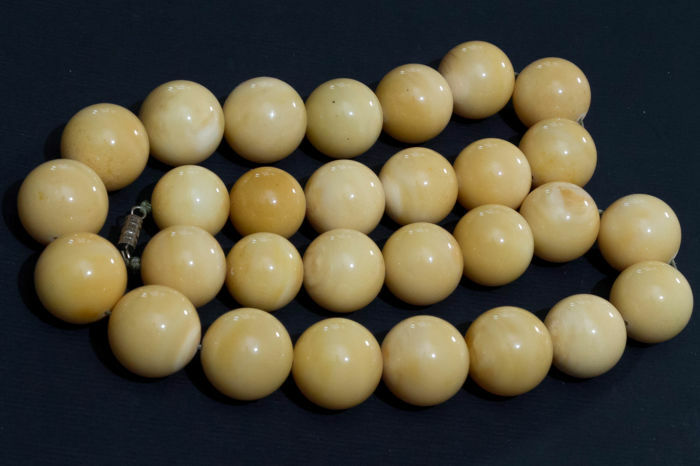 Only necklace, stone are not included.